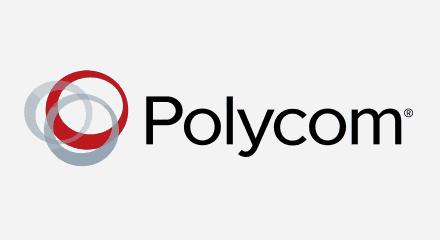 Polycom, the leading global provider of voice, video, and content sharing solutions for more than 400,000 businesses, uses a live chat feature on multiple websites for digital customer engagement and lead generation. Their previous live chat platform came with a variable cost that increased as more customers and agents engaged. Polycom turned to Genesys Altocloud for innovative digital engagement solutions, subscribing to customer journey analytics, which connects the dots to discover, analyze and understand customer behavior patterns in real time. They also use digital messaging, which allows agents to handle all messaging on the platforms of the customer’s choice, as well as real-time communications for live voice, video and screen-sharing interactions. The solution was wrapped in an enterprise package with full contact center and marketing automation integration.